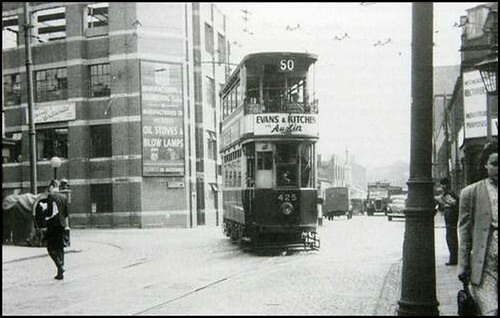 We’re getting excited about the prospect of trams possibly gracing the streets of Digbeth again, but did you know that there used to be a tram line on Digbeth High Street, connecting with Alcester and Bradford Streets? 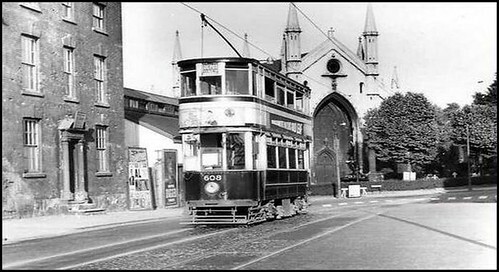 Digbeth resident Bev Brown recently sent these old pictures to us, showing double-decker trams quite clearly outside Holy Trinity Church on what is now Old Camp Hill, and turning down Bradford Street with what is now the Abacus Building in the background. These great finds prove how history has a knack of repeating itself. To see the full set of pictures, please click the image on the slide show below.